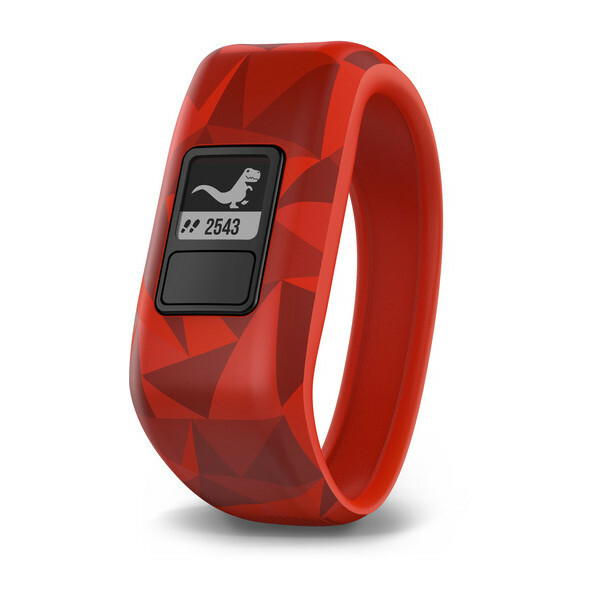 Great news guys, we’ve got some pretty amazing activity trackers for kids arriving in store very shortly! The perfect gift for sporty and active children, the Garmin Vívofit Jr. and Vívofit Jr. 2 activity trackers for kids will be available to purchase ahead of the Christmas holidays. Garmin is of course recognised as one of the world’s leading experts in the area of fitness and activity tracking, and both the Vívofit Jr. and Vívofit Jr. 2 come with the same kind of forward-thinking features you’d expect to find in Garmin’s adult range. Both devices feature a 1+ year battery life, so you never need to recharge it, and a comfortable, stylish and completely kid-friendly design that is durable and swim friendly. The Vívofit Jr. and Vívofit Jr. 2 can track steps, sleep and 60 minutes of recommended daily activity, and the trackers’ free compatible app (for use on mum and dad’s smartphone) features a handy task / chore management tool and scheduled alerts. 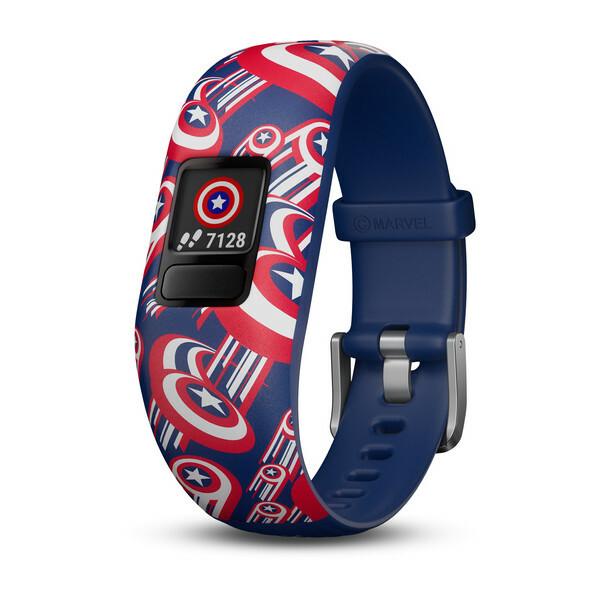 The Vívofit Jr. 2 has a couple of additional features not included with the Vívofit Jr.: a customisable colour screen, a Disney, Star Wars or Marvel design, and a special mobile app. The task / chore management tool is a particularly smart inclusion, as you can use it set to daily and weekly reminders e.g. brush your teeth, make your beds etc., and reward your kids with special digital reward coins every time they complete a task. They can then exchange these coins for real life rewards you both have agreed on such as an extra 30 minutes of screen time or a later bedtime. The Garmin Vívofit Jr. and Vívofit Jr. 2 are two pretty amazing activity trackers for kids that are designed to encourage a healthy lifestyle and positive attitude towards chores and responsibilities. We’ll let you know once they’re in-store. Next story Here Comes the Harvey Norman Homewares Christmas Giveaway!